If we are in our cmd.exe, We use the command 'dir', which lists the contents inside a directory. How PowerShell do this ? 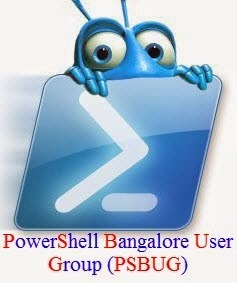 Open windows PowerShell and type 'dir' . yes,It'll and the unix command 'ls' too works. These are Aliases for the powershell cmdlet 'Get-Childitem' which is the original PowerShell way of listing items in a directory.